My name is Shez. 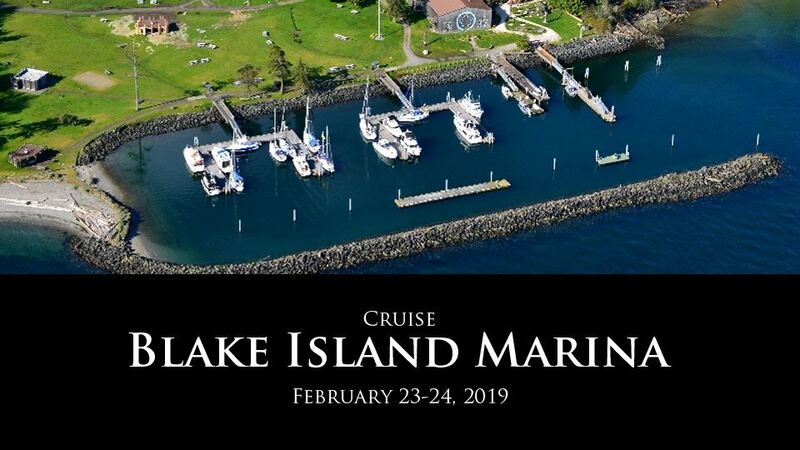 I volunteered to host this year's Blake Island cruise February 23rd and 24th. I will be there Saturday around 1 p.m. but feel free to arrive whenever you want. I will be monitoring Channel 68 on my handheld VHF, my cell phone is 206-380-7417 if you would rather call. Call me for dock info and/or arrival times so I can help with the lines or whatever you need. We should have plenty of room but be open to rafting up if needed. If you have a park pass, it's free to stay at the dock but electric is $6. If you don't have a park pass the rate is $0.70 per foot + electric. Potluck style in the shelter at 5 p.m. Let's plan on starting a big fire a 4 p.m. to warm things up. BRING FIREWOOD! It is illegal to burn wood from the island. If you don't have a big pile of oak in your backyard like me, buy a small bundle from the store or break up a pallet from the side of the road. The more the better! Also potluck style. Let's play this one by ear. If we have left over wood we could go back up to the shelter at 9:30 a.m. Or we my choose to have breakfast on a boat. If you're not into breakfast no big deal, but at least there will be a plan. We can talk it over while enjoying the fire. Again my name is Shez, my wife is Michelle, and our boat is Red Hot. I can't wait to see who shows up to the first cruise of the season. Should be a good time and a good reason to get off the dock. Let's kick the season off right!